The Tall Ships are returning to Ilwaco. 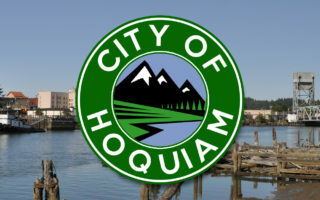 In a release from the Grays Harbor Historical Seaport, they announced that the Lady Washington and Hawaiian Chieftain will come back to Pacific County in May before sailing home. 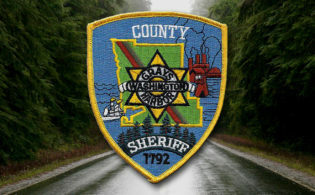 The boats will be at the Port of Ilwaco May 7-15 and offering educational programs, vessel tours, and sailing trips for the general public and private trips during their visit. Grays Harbor Historical Seaport says that both boats are celebrating their 30th birthdays as they travel up and down the West Coast. The steel-hulled Hawaiian Chieftain was built in 1988 in Lahaina, HI for Laurence “Baron” Dorcy Jr. Its design reflects the packet trader ships that sailed coastal New England in the mid 1800’s. Hawaiian Chieftain was acquired by Historical Seaport from private ownership in 2005. Hawaiian Chieftain is also the host of Historical Seaport’s professional maritime training program The Seafarer Collective. 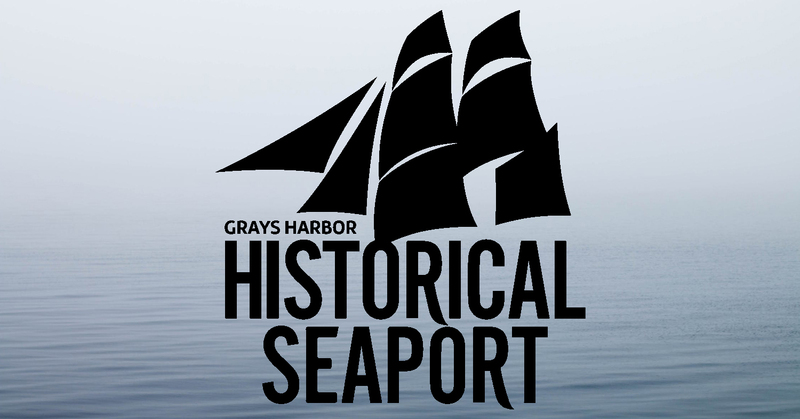 For tickets and more information about Grays Harbor Historical Seaport and its tall ships –including crewing and Membership opportunities– guests should visit their website at historicalseaport.org or call (800) 200-5239.